The Cat brand of phones is popular for rugged body type products with technical usage. 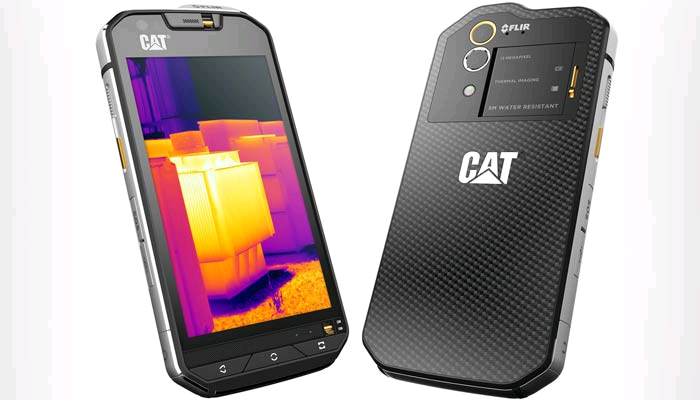 Now the company has come up with Cat S60 - it's flagship product in India. The World's first smartphone with thermal camera was first teased at the MWC 2016. The phone also boosts of being waterproof upto a depth of 5 metres, which makes it possible to be used as an underwater camera. The phone also exceeds the standards set by military phones as it can withstand being dropped on concrete from upto 1.8 metres and it is dust proof. The phone has been made sort of combat ready with all kinds of situations. It can be operated in bright sunlight and can also be operated with wet hands wearing gloves. it sports a Gorilla Glass 4. 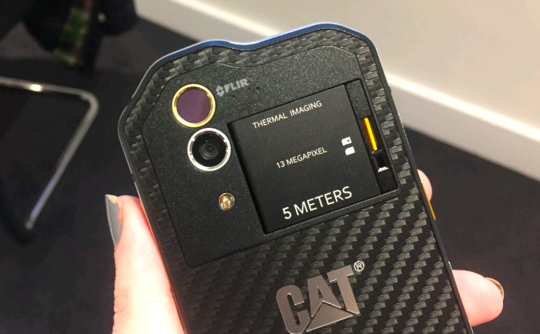 The thermal camera which has been integrated in the system comes from FLIR. It enables the person to detect heat loss around doors and windows and can also spot moistures and insulation. The phone can also be used to detect overheating in appliances and detect circuitry. With a 4.7 inch screen it runs on Android 6.0 (Marshmallow). It comes with a 3GB RAM and 32 GB internal memory. The phone has been launched in India at a price of INR 64,999.